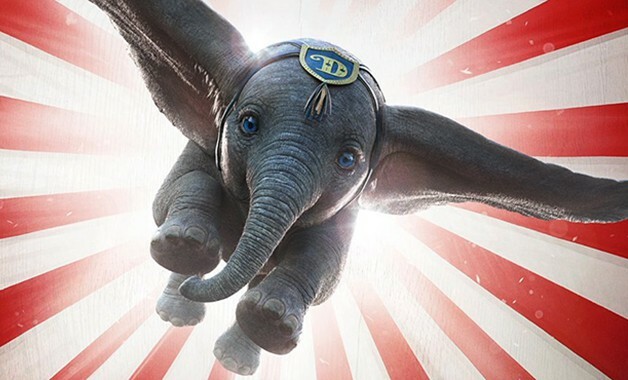 Thanks to the new sneak peek, fans can get an exciting new look at Disney’s live-action Dumbo remake. Disney has been having incredible success with its recent trend of adapting classic animated films into live-action stories. Remakes such as Alice in Wonderland, Cinderella, Beauty and the Beast, and The Jungle Book took the box office by storm when they were released in their respective years. In 2019, three Disney live-action remakes are heading to theaters and one of them is being helmed by Alice in Wonderland director Tim Burton, which is, of course, Dumbo. The live-action remake of the beloved animated film, which premiered in 1941, is hitting theaters in March. The film features an eclectic cast of talented actors including Eva Green, Danny Devito, and Michael Keaton, all of which have worked with Tim Burton in the past. The new sneak peek for the film features a fresh look at the incredible cast of human characters, as well as its equally impressive cast of animal characters, including the titular protagonist. Check out the new sneak peek for Dumbo below. 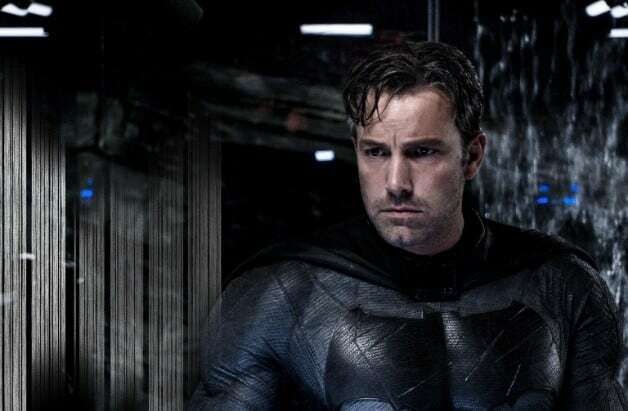 Although most of Disney’s recent slate of live-action remakes have been major successes critically and financially, they haven’t all landed with audiences. The 2016 remake of Pete’s Dragon failed to reach the level of success as some of the aforementioned remakes, as did another 2016 Disney film, the sequel to Tim Burton’s Alice in Wonderland titled Alice Through the Looking Glass. Last year’s live-action Winnie the Pooh film Christopher Robin also failed to meet the success of many other live-action Disney remakes but that film was less of a remake and more of a continuation of the original story, much like last December’s Mary Poppins Returns. We’ll be sure to keep you updated on all news regarding Dumbo as soon as more information becomes available. Did you enjoy the sneak peek for Dumbo? What was your favorite moment from the new footage? Let us know your thoughts and concerns in the comments section below! Here’s the synopsis for Disney’s live-action Dumbo remake. Directed by Tim Burton, Disney’s Dumbo stars Colin Farrell, Michael Keaton, Danny DeVito, Eva Green, Nico Parker, Finley Hobbins, Alan Arkin, DeObia Oparei, Joseph Gatt, Sharon Rooney. The film will fly into movie theaters on March 29, 2019.